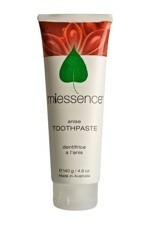 Miessence Fresh Breath Spray is a refreshing alcohol-free, Certified Organic mouthwash. 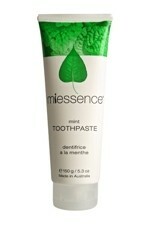 It helps to kill the bacteria that cause bad breath. Leaves your breath smelling sweet and fresh. 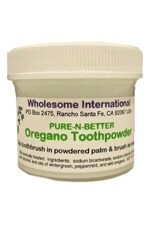 Also soothing the mouth with organic herbs of sage and thyme. 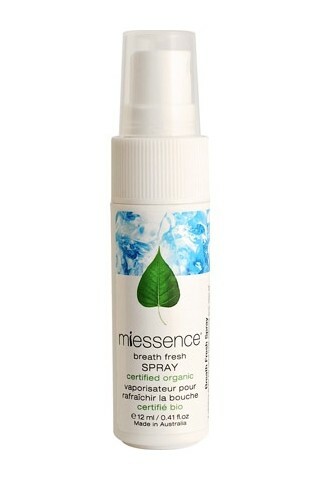 In an easy to use pump spray for you to use wherever and whenever you need. 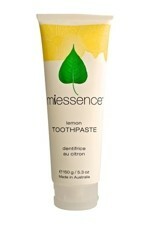 To kill bacteria and freshen your breath. Simply use when you feel your breath is in need of refreshing. Pump a couple of sprays into your mouth. Organic aloe barbadensis (aloe vera) leaf juice, leuconostoc/radish root ferment filtrate, sea salt, sambus nigra (elderberry) fruit extract, organic mentha spicata (spearmint) essential oil, organic mentha piperita (peppermint) essential oil, sclerotium rolfsii gum, organic syzygium aromatica (clove) bud essential oil, organic cinnamomum zeylanicum (cinnamon) leaf essential oil, stevia rebaudiana extract, organic commiphora myrrha (myrrh) essential oil, organic salvia officinalis (sage) extract, organic thymus vulgaris (thyme) extract, Eugenol and benzyl benzoate are naturally occurring components of the organic essential oils in this product.